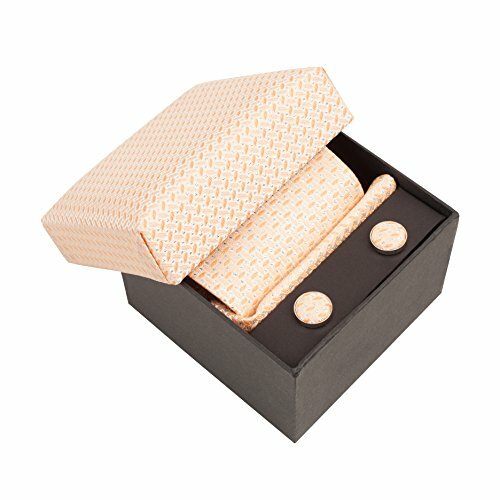 Men's matching Tie, Pocket square, Cuff-link and Silver Tie-Pin in a white gift box. GIFT BOX smart soft-touch gift box, a perfect present for him. SILVER PLATED tie bar to keep your tie in place, always looking smart. CREATE YOUR STYLE a variety of styles available, scroll through to find your perfect match. If you have any questions about this product by Vivente Vivo, contact us by completing and submitting the form below. If you are looking for a specif part number, please include it with your message.